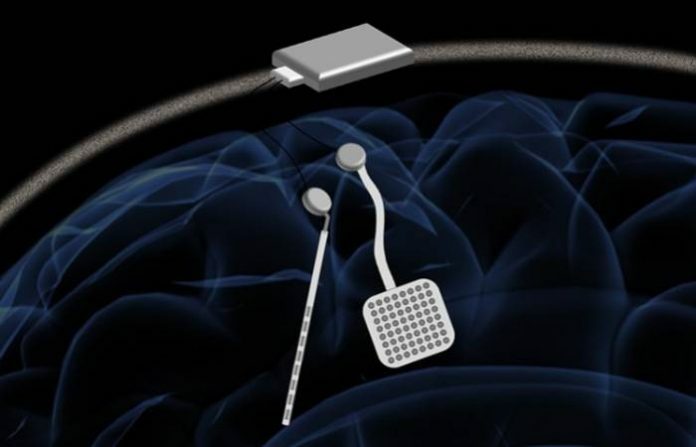 Scientists from University of California, Berkeley, have invented a wirelessly controlled neuro-stimulator that could provide fine-tuned treatments to patients with diseases like epilepsy and Parkinson. This is contained in a study that was published in Nature Biomedical Engineering in the U.S.
UC Berkeley researchers worked out a wireless artefact-free neuromodulation device (WAND) that is able to listen and stimulate with an electric current in the brain at the same time, said a study. The closed-loop device works like a “pacemaker for the brain’’ by automatically monitoring the brain’s electrical activity and delivering electrical stimulation if it detects something gone awry. WAND outperforms previous similar devices that are effective in preventing debilitating tremors or seizures in patients with various neurological conditions. It can take several years for doctors to constantly adjust for optimal electrical stimulation to stop extremely subtle electrical signatures preceding a seizure or a tremor. “The process of finding the right therapy for a patient is extremely costly and can take years,’’ said Rikky Muller, Assistant Professor of Electrical Engineering and Computer Sciences at UC Berkeley. Muller said he and his team want to incorporate learning into their closed-loop platform to build intelligent devices in the future. This is with the aim to determine the most optimal treatment for patients of neurological disorders.